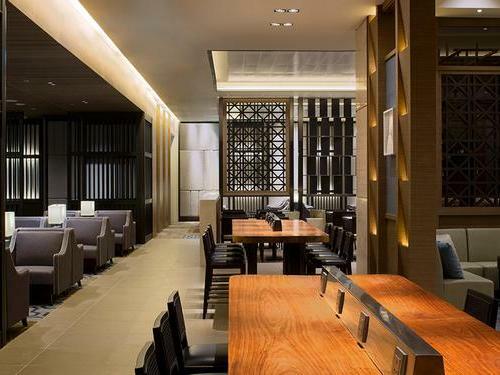 Plaza Premium Lounge serves Heathrow terminal 2 and is sure to impress you with its smart, modern décor and both alcoholic and soft drinks on offer. 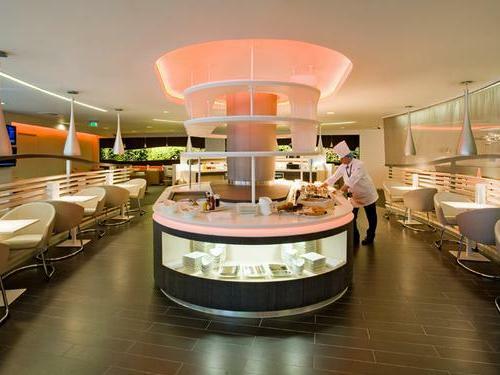 Heathrow No.1 Lounge serves terminal 3 and includes a self-service buffet table as well as hot dishes. 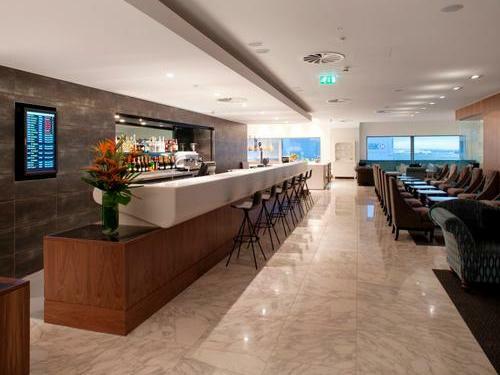 Heathrow Skyteam Lounge serves terminal 4 and is split over two floors, giving you plenty of space to do your own thing, sample the refreshments, or even grab a quick nap on the day beds. 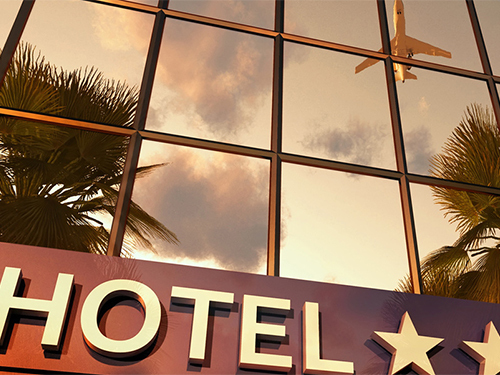 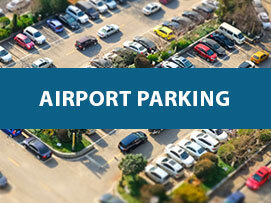 With over 11 car parking options for Heathrow airport.